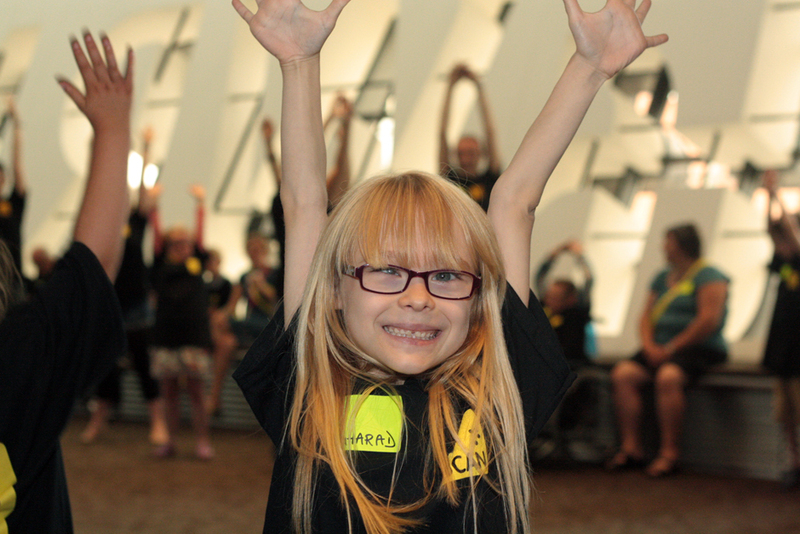 On Tuesday 23rd July we held our annual festival at the Wales Millennium Centre. A fantastic day was had by all and we will soon put up a full post about the day’s activities with comments from our members and their families. We would like to say a big thank you to the festival’s main funder Legal & General; Arts & Kids Cymru for funding our tactile art project ‘Tactiles'; Wales Millennium Centre for hosting the festival; and to everyone who participated, the UCAN Lead team, our trainers & all of our lovely volunteers. Below are a selection of photographs from the day taken by Heather Winstanley. More to follow!